With the spring thaw upon us, it’s a good time to consider the benefits of proper stormwater management. Stormwater runoff is created when rain or snowmelt accumulates and runs across the surface of the land. Undeveloped, forested lands generate relatively low volumes of stormwater, while increasing land development creates larger volumes. In areas where land use regulations and stormwater management are inadequate, increased runoff can negatively impact local communities. Rain and snowmelt that would have been absorbed by leaf litter, soil and plant roots or filtered into the ground to provide groundwater recharge, instead moves across the human-built landscape. This runoff picks up and transports pollutants such as soil sediment, fluids leaked from automobiles, road de-icing agents, lawn and garden chemicals, pet and livestock waste, and debris. As a consequence, residents, community associations, and municipalities must cope with pollution of surface waters and in some cases contaminated drinking water supplies. 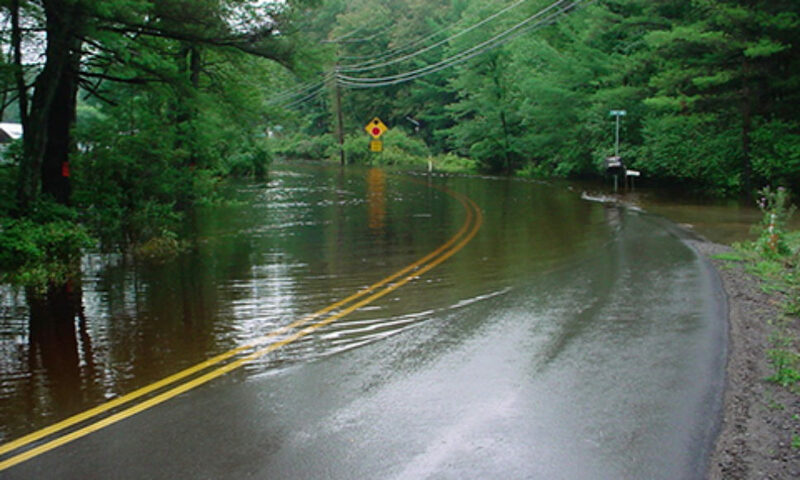 Therefore, the most effective strategy for managing stormwater runoff is to prevent it. 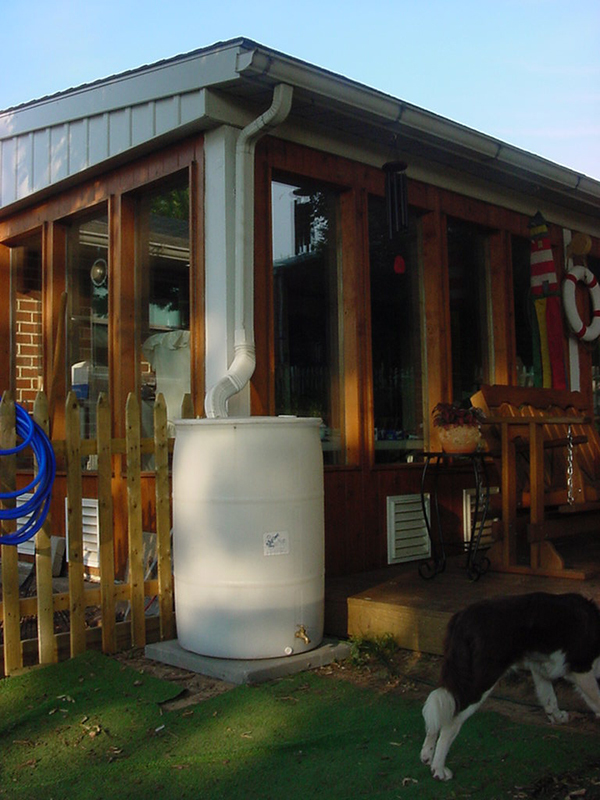 Homeowners can use rain barrels to collect and reuse roof runoff. 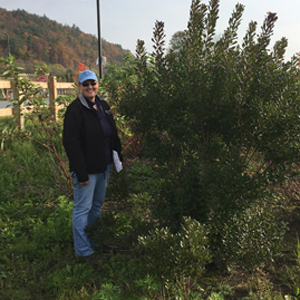 On a broader scale, people can encourage officials within their community associations and municipalities to adopt land use regulations that support conservation design and low impact development. Incorporating these principles into land development projects reduces stormwater runoff by decreasing the amounts of impervious surfaces, maximizing stormwater infiltration, maintaining natural vegetation and existing drainage patterns, and conserving open space. Comprehensive stormwater management requires cooperation on many levels within our local communities and among our leaders. It’s important to consider options that address existing stormwater problems as well as foster future resilience. Adapted from the PCCD Citizens Guide to Clean Water.